We were able to attend the Press Preview of Cool Japan 2018, which runs from January 19 until June 24, where park guests can experience FINAL FANTASY XR RIDE and Monster Hunter. During my visit, no cameras were allowed inside the building. 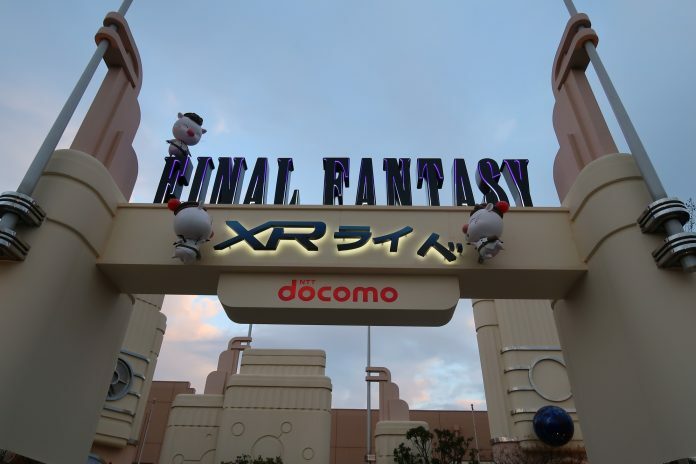 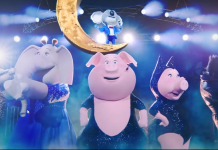 FINAL FANTASY XR RIDE is a revamped version of Space Fantasy – the Ride. 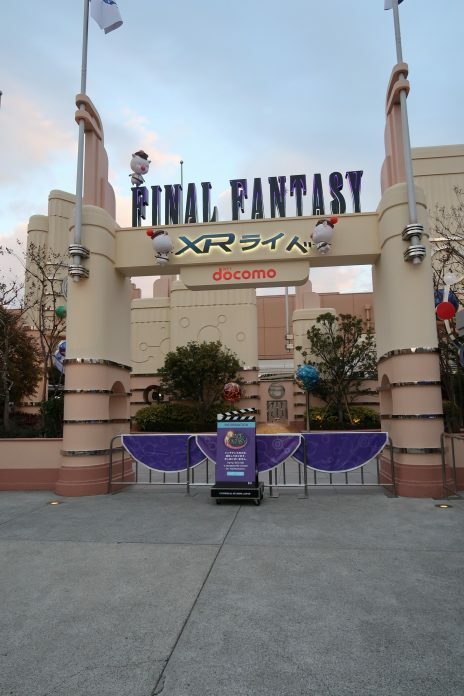 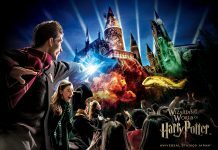 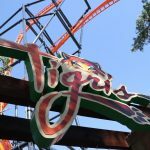 Guests put on VR, or “crystal” goggles and are put inside the popular fantasy franchise. 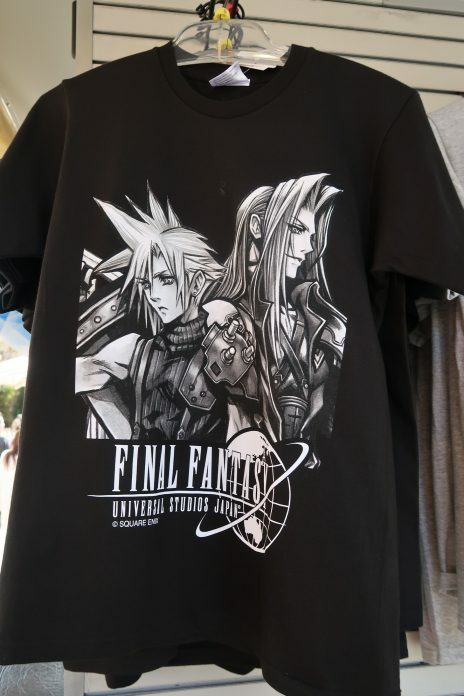 The attraction’s story seems to take place from Final Fantasy 7-10, where we witness a battle between popular characters Cloud and Sephiroth. The ride is similar to Carry Pamyu Pamyu (2016) and Evangelion (2017). 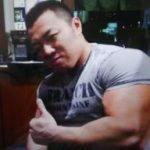 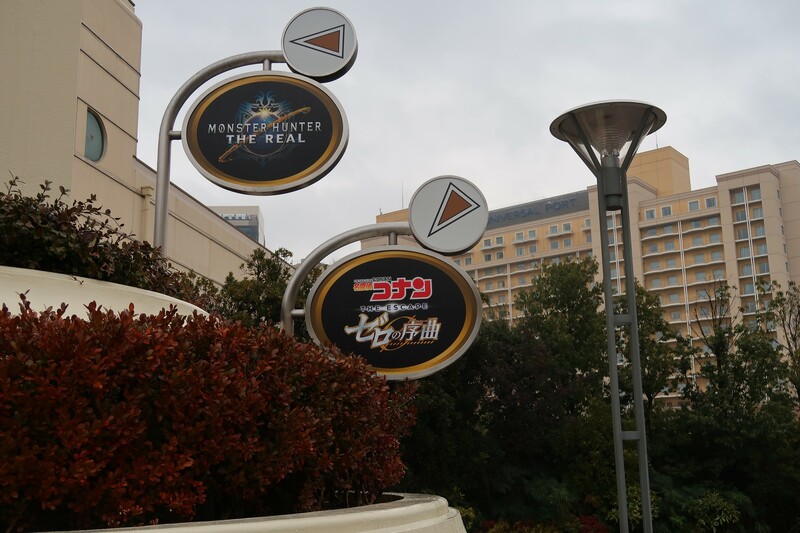 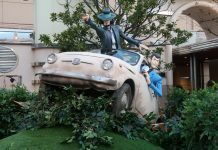 Monter Hunter: The Real and Detective Conan: The World attractions are located at old MBS (Mainichi Broadcasting System) building. 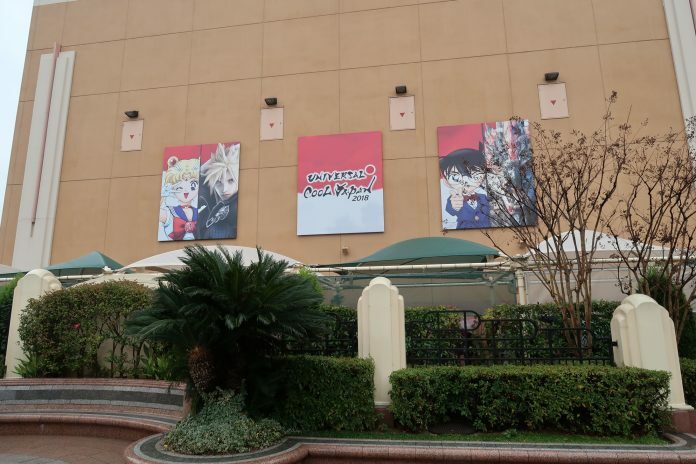 For Detective Conan, it is a “premium event” so guests do need to reserve tickets for the experience. 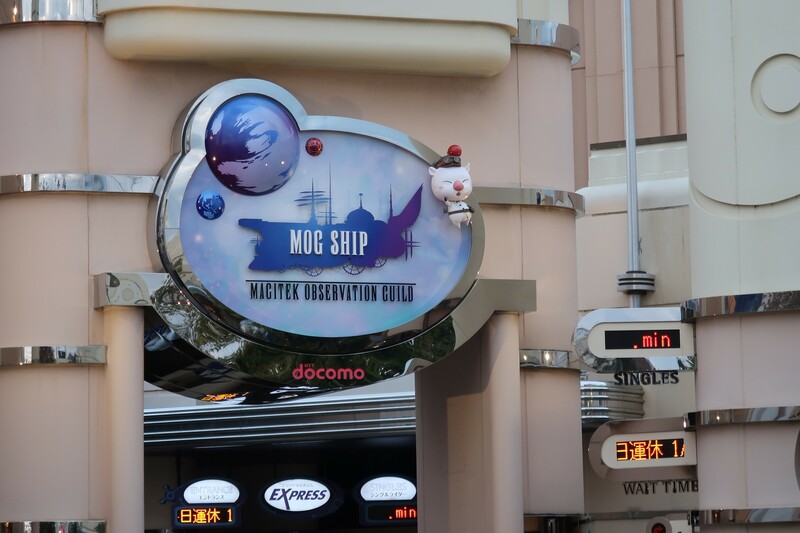 Mmerchandise can be found in front of the attraction. 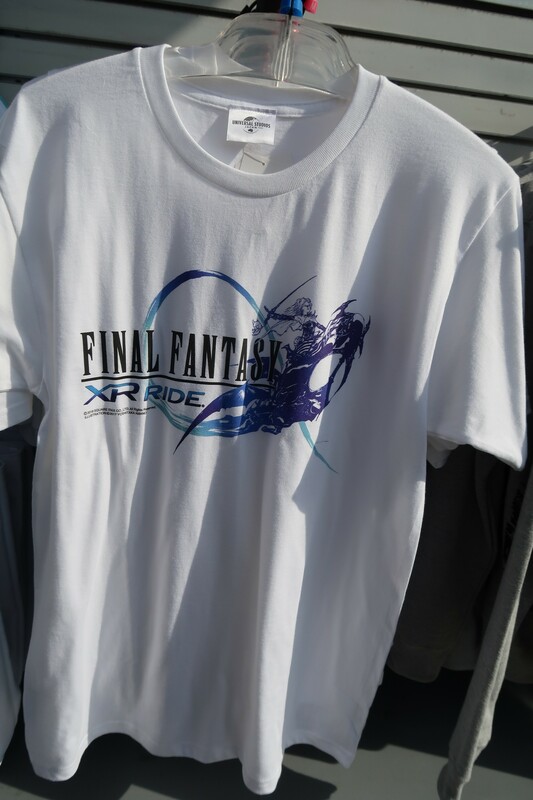 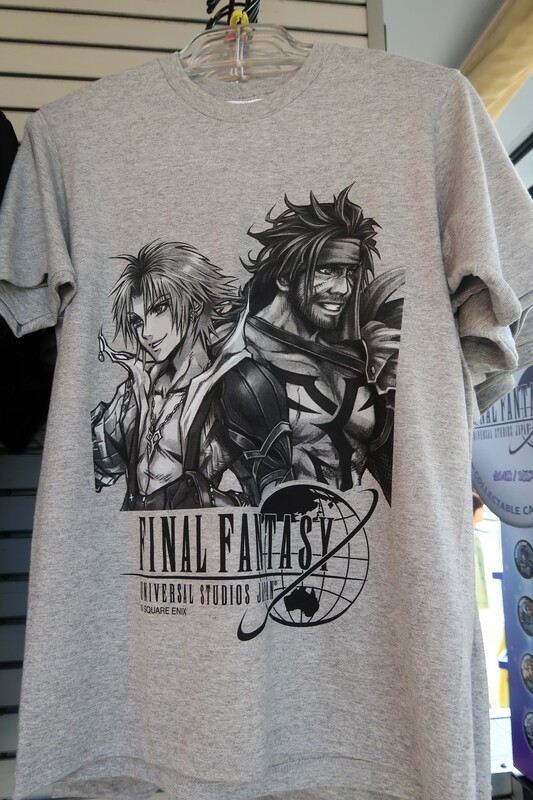 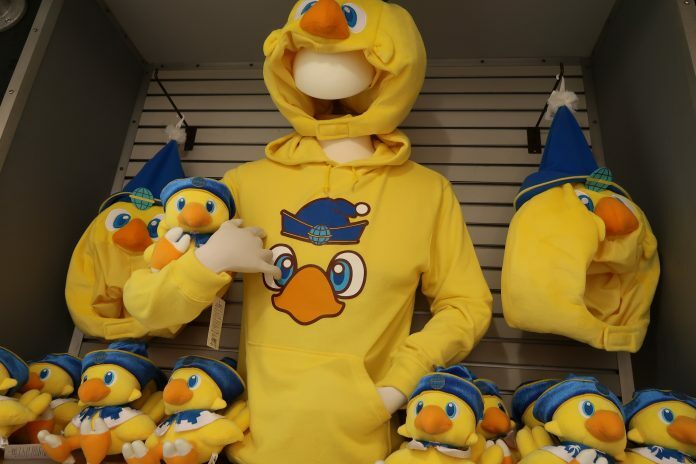 For what it’s worth, you can only purchase Universal/Final Fantasy merchandise at the park. 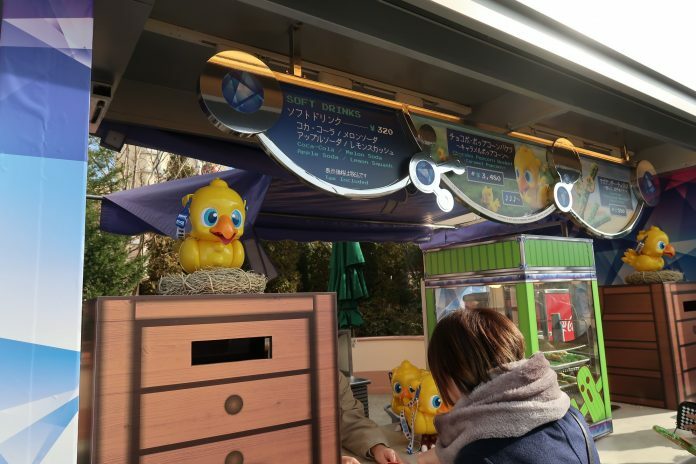 You can also purchase a Chocobo Popcorn bucket at the popcorn cart for 3480 yen each. Only a limited number is sold each day. 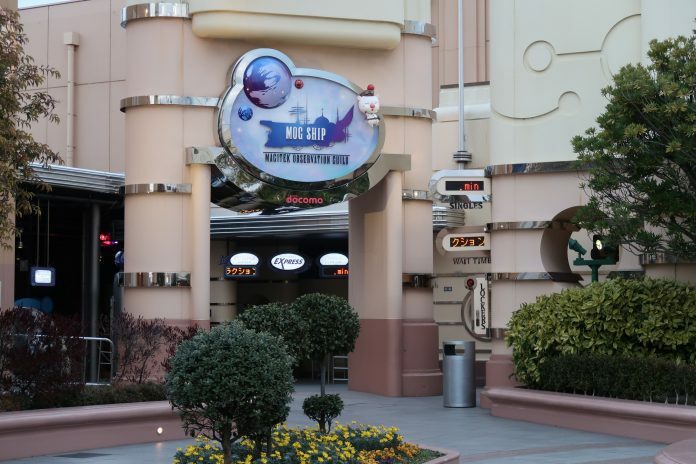 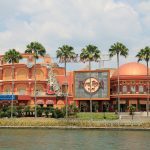 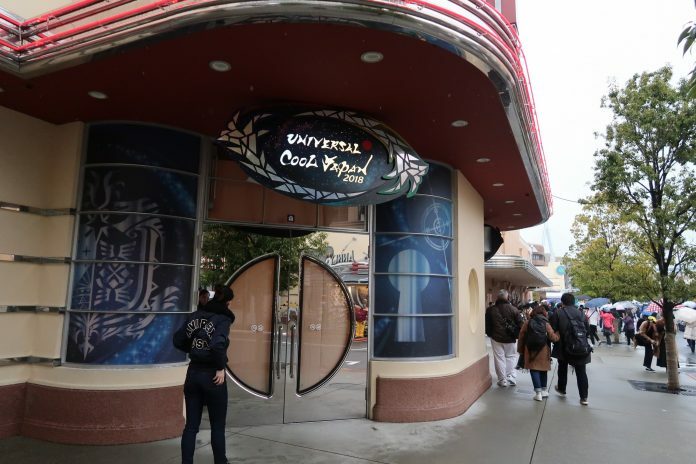 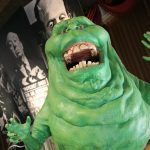 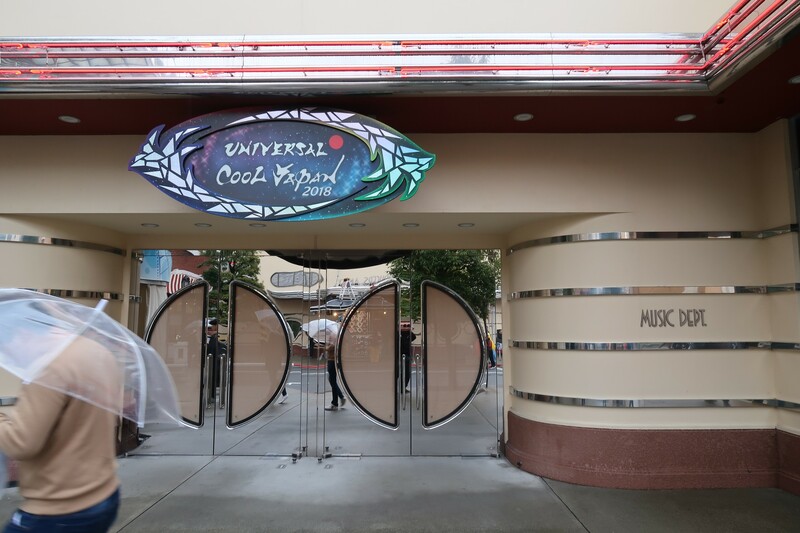 The 4D theater shop is now used as the Universal’s Cool Japan 2018 Official shop. 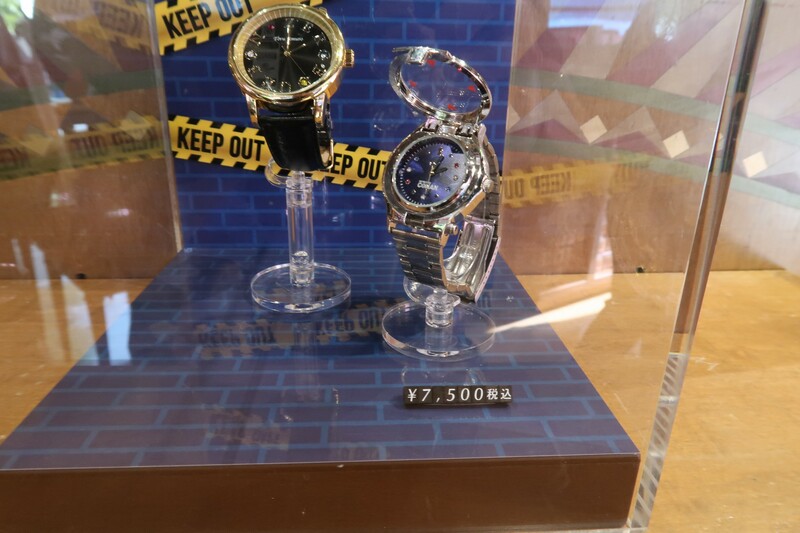 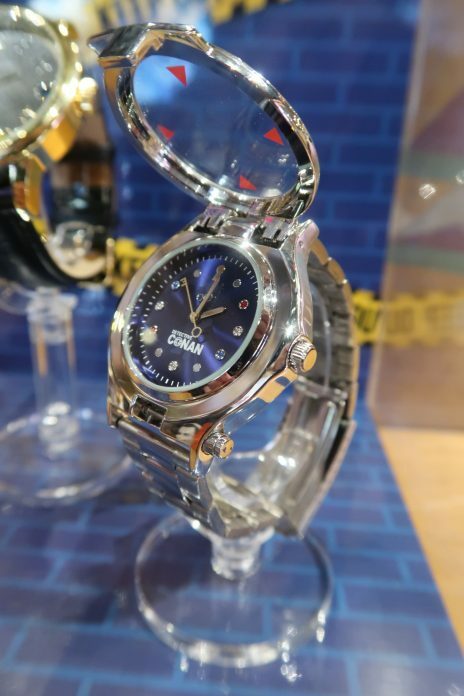 In the Cool Japan Official Store, guests can purchase a Detective Conan A Watch Type. 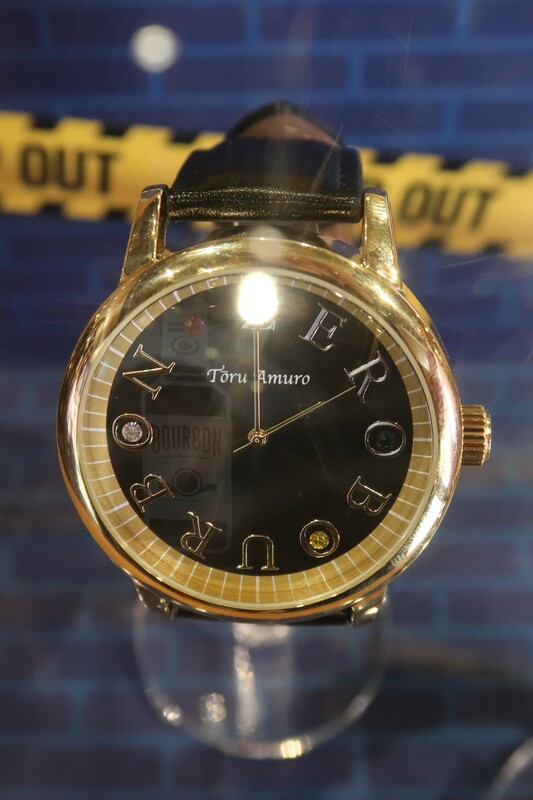 In addition, Universal has added a Toru Amuro (Detective Conan character) Watch. 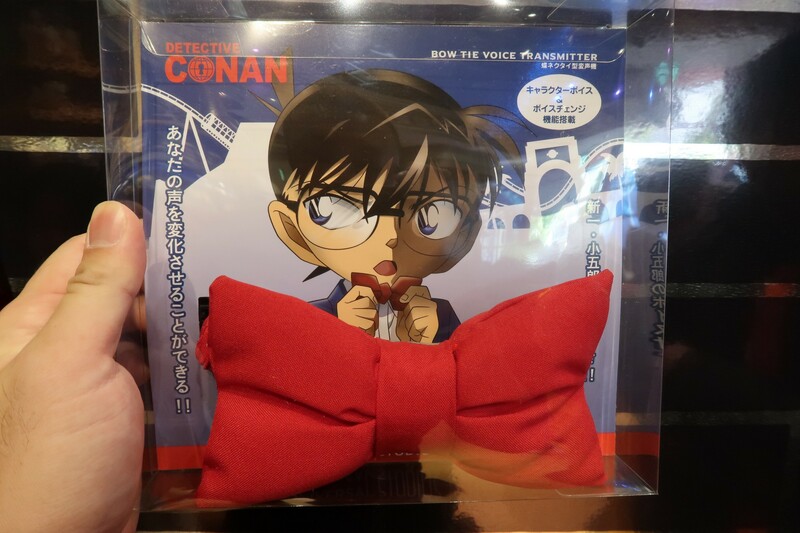 Guests can also purchase a Bow Tie Voice Transmitter, just like the one Detective Conan wears. 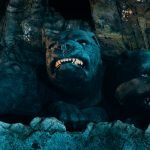 There are a couple voices pre-recorded, but you can also change your voice. 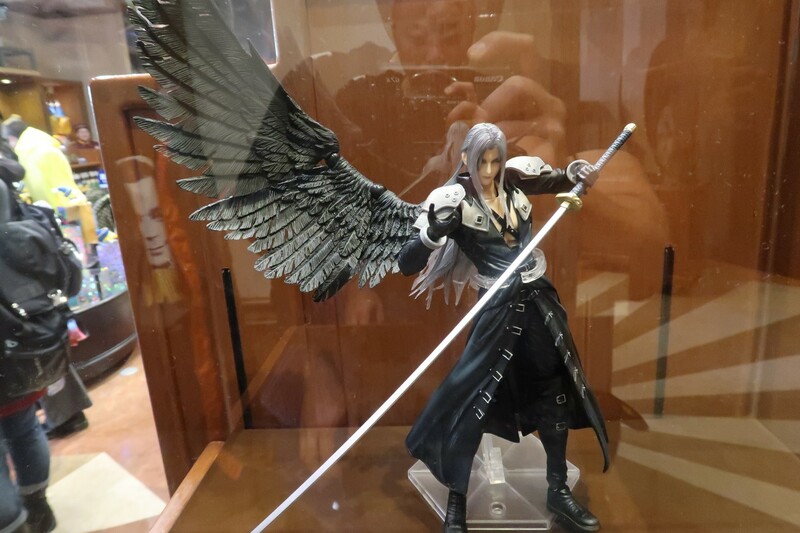 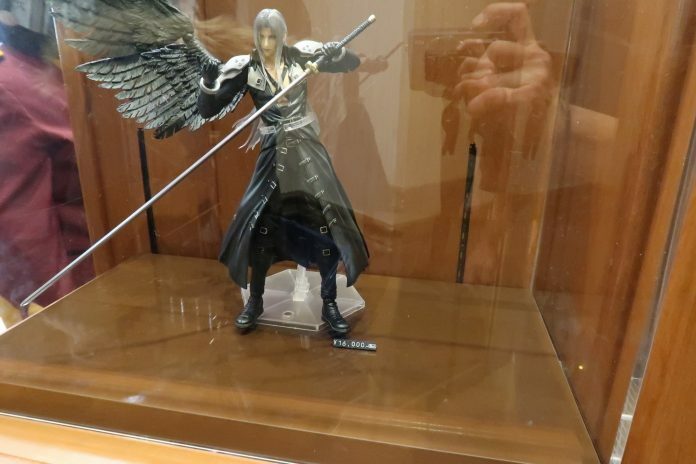 At the Final Fantasy corner, they have several characters figures for sale. 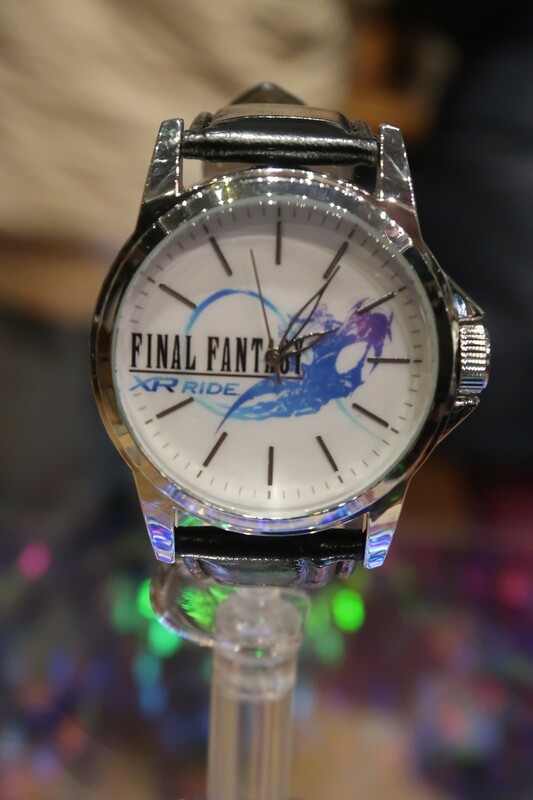 A FINAL FANTASY XR RIDE watch is also available, but only a limited number sold each day. 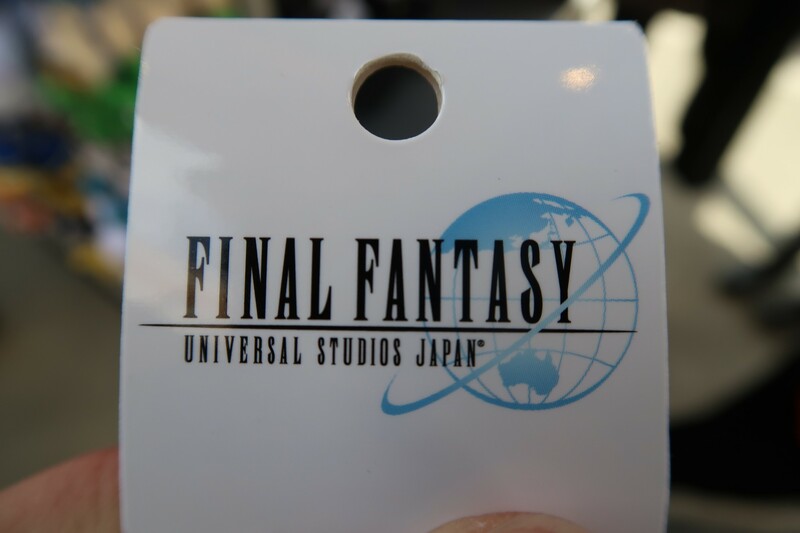 That’ll do it for this Cool Japan update. 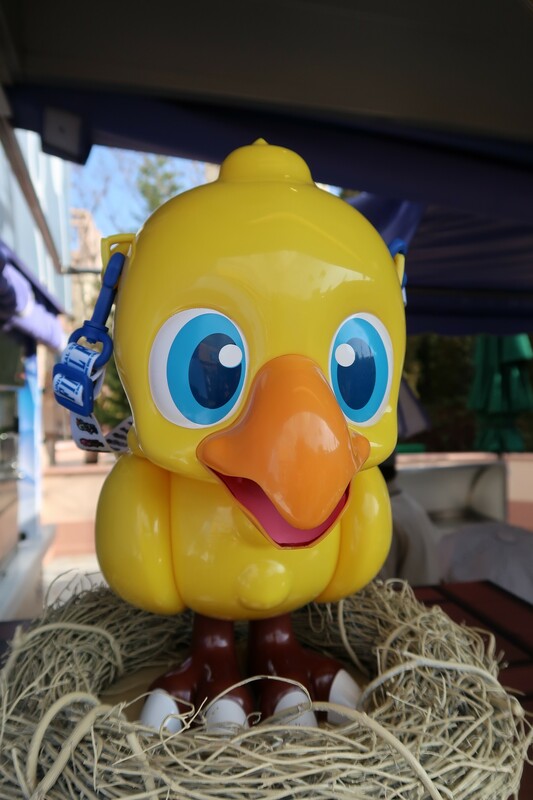 We will back in a few weeks to check out more of what the event has to offer!